Running the daily aspects of your law office is already a daunting task. When you add the acquisition of new clients, you may realize that there are not enough hours in the day for everything. The good news is that there are professionals who can take these tasks out of your hands. 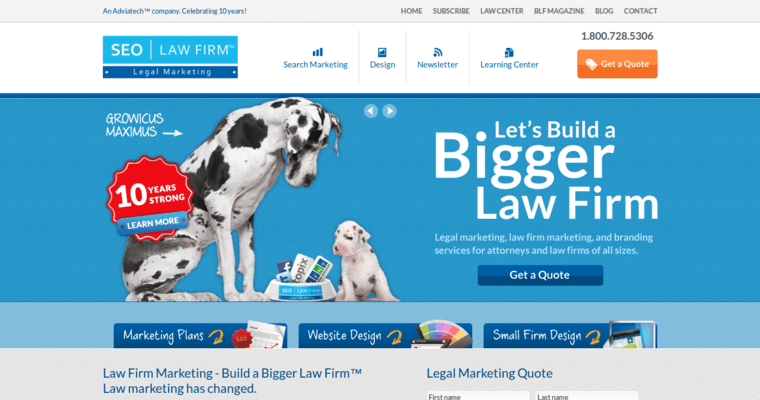 SEO Law Firm, for example, focuses on search engine optimization and other online marketing projects. 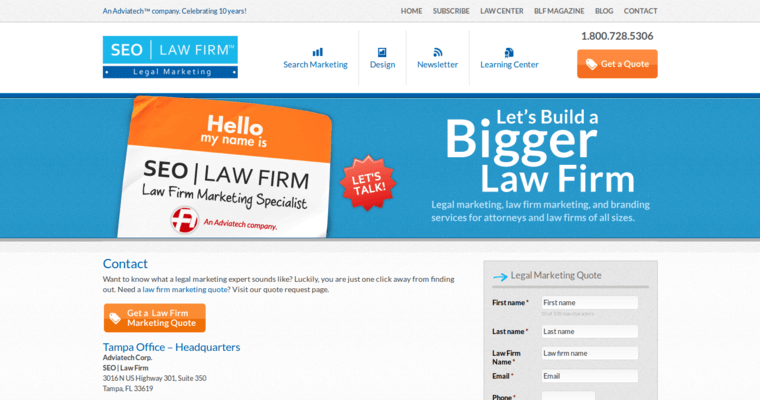 Additionally, the firm is recognized as one of the best Legal SEO Firms. The team at SEO Law Firm optimizes your website for the search engines and other digital assets with knowledge. After a meeting with you, they will have the information necessary to make valuable decisions. 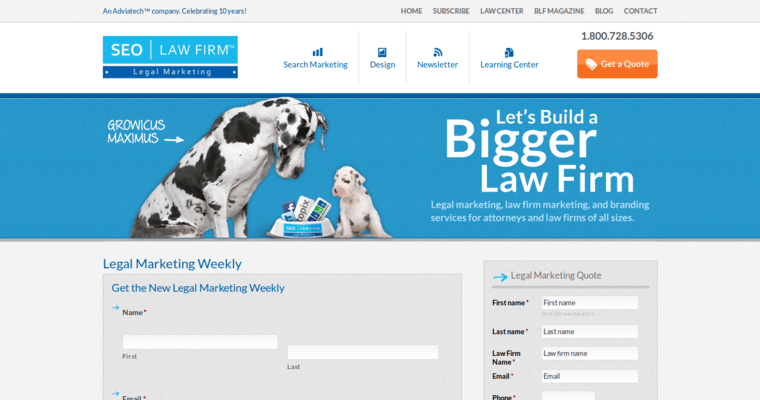 Since SEO is not a one size fits all, the strategy that best fits your law practice will be formulated and rolled out. Once SEO Law Firm rolls out your SEO campaign, it is monitored, too.